Feed ramp machined for wide body casings. 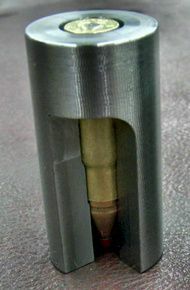 For use on .375/.458 Socom, .450 Bushmaster and other large bore calibers. 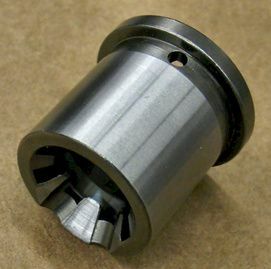 This part is already installed on all barrels manufactured by Tromix.